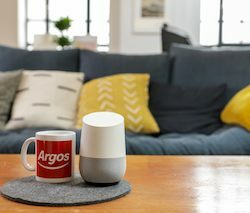 New purchasing stats from Wowcher show that UK consumers are becoming much more comfortable shopping via a mobile device, with three quarters of all purchases on the e-commerce platform being made through a mobile device. 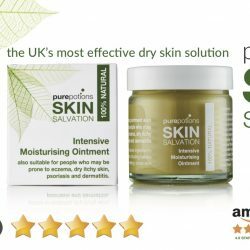 Skin Salvation has launched on Ocado, making the UK’s most effective dry skin solution available with your weekly shop! Webloyalty, provider of customer loyalty solutions that enable e-commerce companies to drive secondary revenue, has bolstered its senior leadership team with the appointment of Ben Stirling as managing director, Northern Europe.